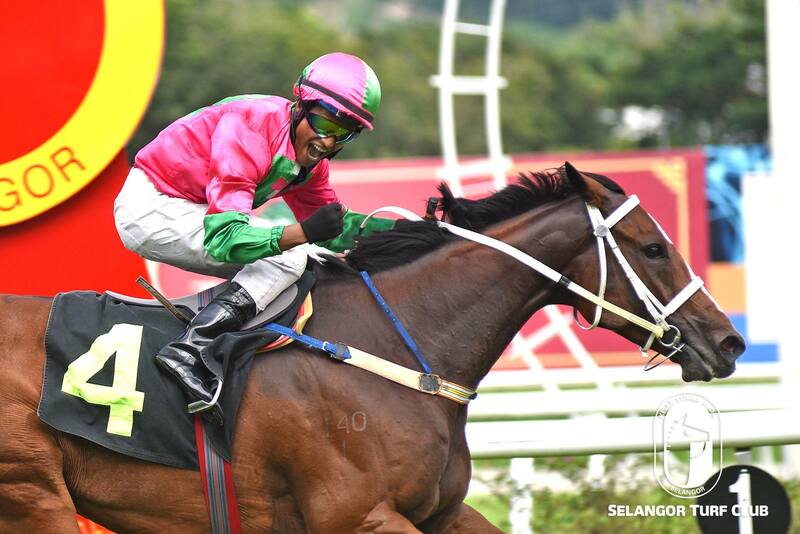 Trainer Tan Soo Beng’s top galloper Ateej, should dominate once again in the Class 3 event over 1600m in Race 8 at Selangor Turf Club today (Sunday). The nice looking four-year-old by Equal Stripes with Jockey Oscar Chavez on board reeled off the fourth win in a row last outing in a Class 3 event over 1400m last month beating Lim’s Casino. Once again, Panamanian Chavez has been elected to ride Ateej and would be racing fans favourite for another resounding victory. Trainer SY Lim’s Aud Dollar should score a back-to-back win in the Metro A event over 1300m in Race 5. The seven-year-old mare by Casino Prince last outing with Jockey S Mutaza in the saddle was in close touch with the early leaders and stormed home at the finish beating Gariza last November. Aud Dollar has been working very well in the morning workouts and Jockey M Ganeesh takes the ride to greet the judges again. 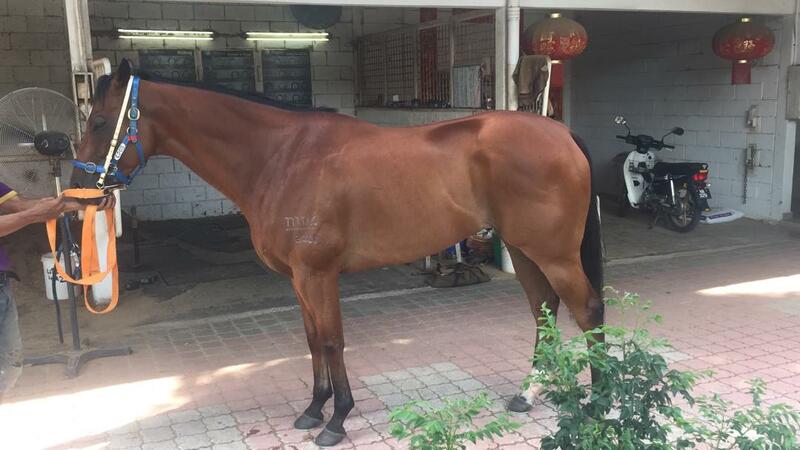 Charles Leck trained Sun Coin, should break the ice in the Open Maiden event over 1300m in Race 4. The five-year-old by Not A Single Doubt made an impression in the debut when finished a gallant second to promising Baadshah over 1300m early this month. 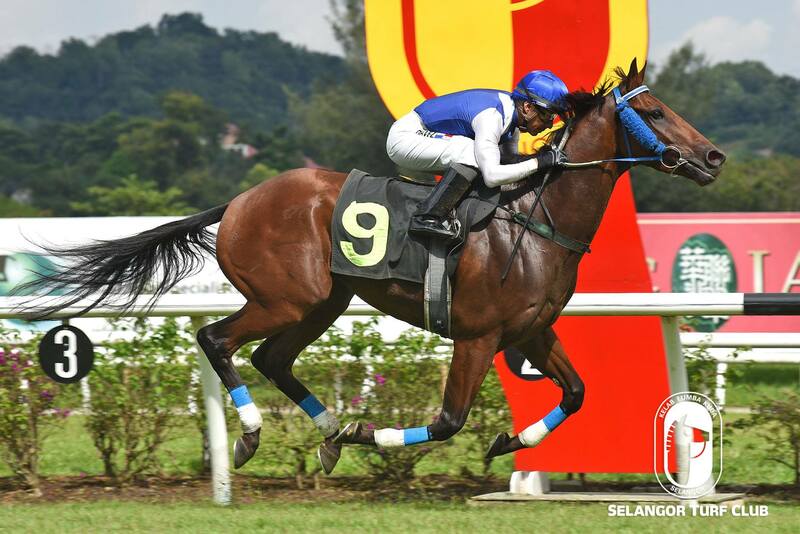 Sun Coin will be ridden by Jockey S Anandan and the combination is seen with a chance to win this time out.